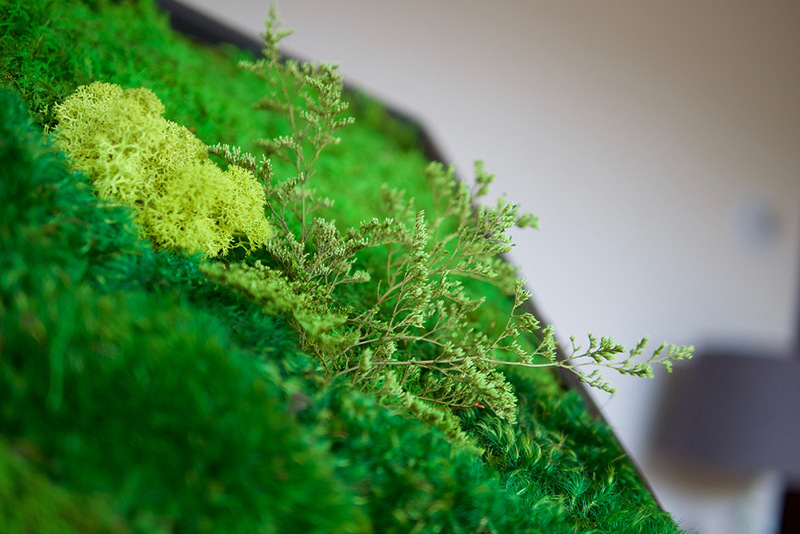 Moss wall art is no ordinary art. It’s beautiful, yet relaxing. 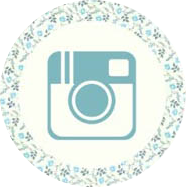 It’s stunning, yet reserved. It’s natural, yet otherworldly. 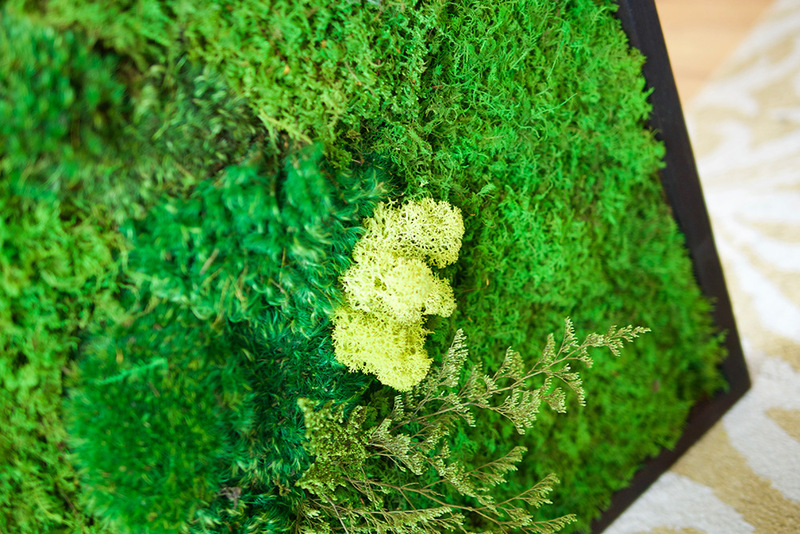 We began our creation of moss wall art when we recognized how soothing, yet stunning the natural world is. We wanted to transport that beauty, that feeling of being in nature into the interior world. 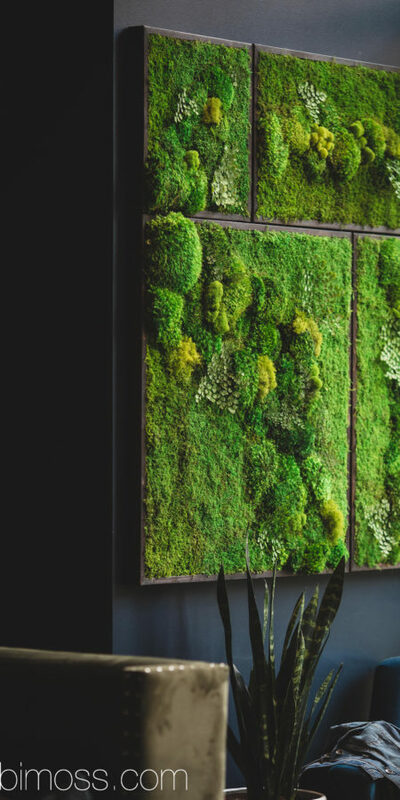 Living walls were our first thought, but the costs and the maintenance made our heads dizzy. We knew there had to be a better solution to the problem. 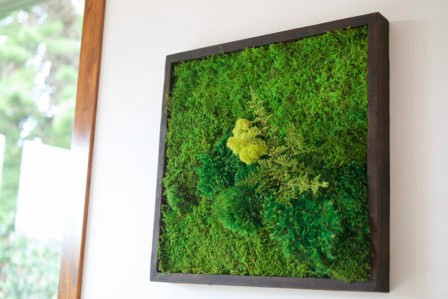 WabiMoss creates brilliant moss wall art using only real, preserved moss and ferns. 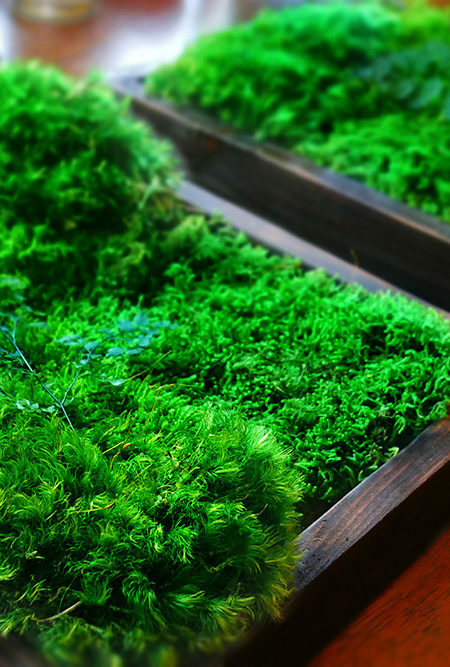 The plants maintain their vibrant color, but require zero care! 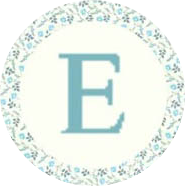 This means that there’s no watering, no replacing, no extra costs, and no stress! 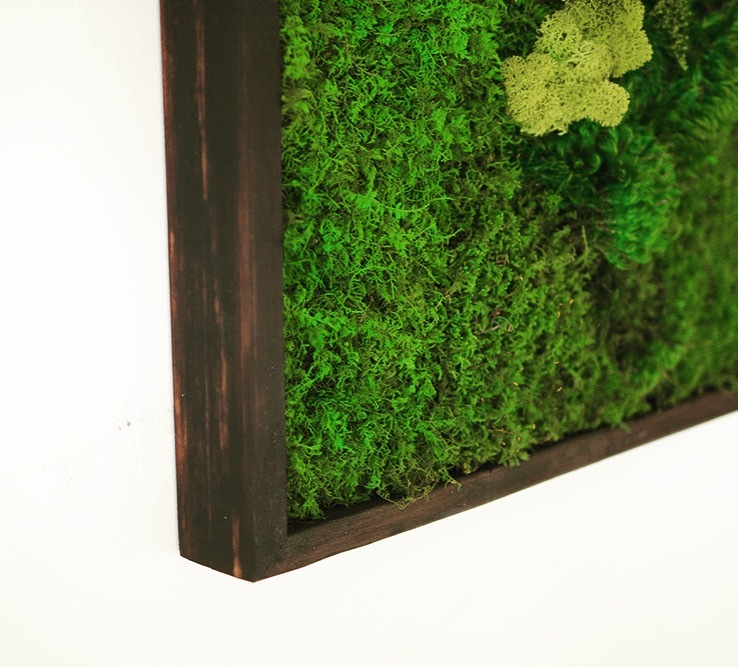 We arrange our moss artwork into our handmade frames. We assemble our frames using rough cedar wood, then char the wood using a traditional Japanese technique called, “Shou-sugi-ban.” This technique not only lends the wood a brilliant color, but it fortifies the wood against fire, insects, and time. 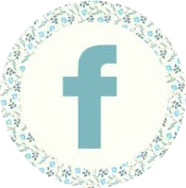 We finish it off by applying a preserving oil, creating a high-quality and durable frame. We understand that nature is not only beautiful, but meditative as well. 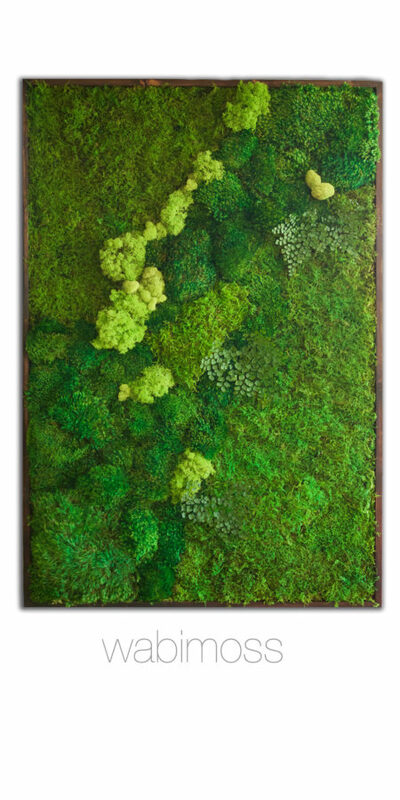 Our moss wall art strives to bring the rich beauty of nature indoors through its vibrant green hues, its rolling hills of moss, and its variety of textures and shapes. 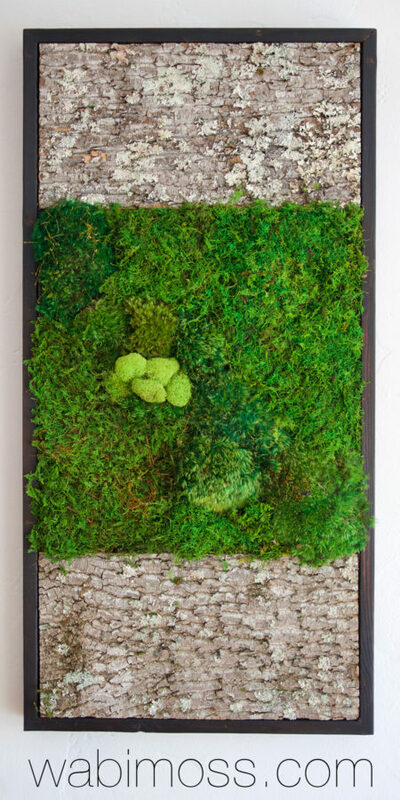 Our moss art is like a piece of the forest floor, nestled in your space. 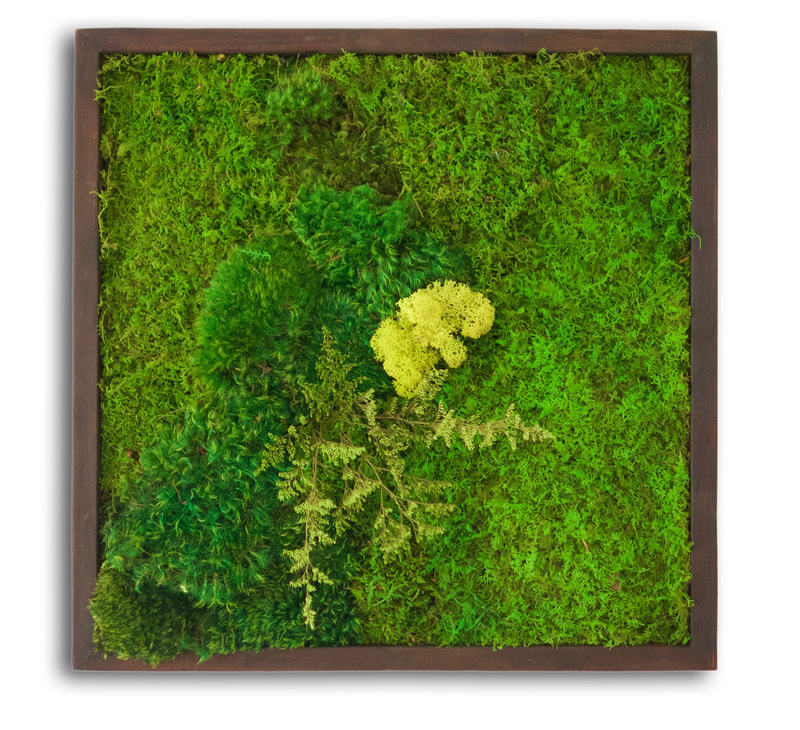 Enjoy the soothing aesthetic of our artwork in your home or office, and bring the beauty of nature indoors! 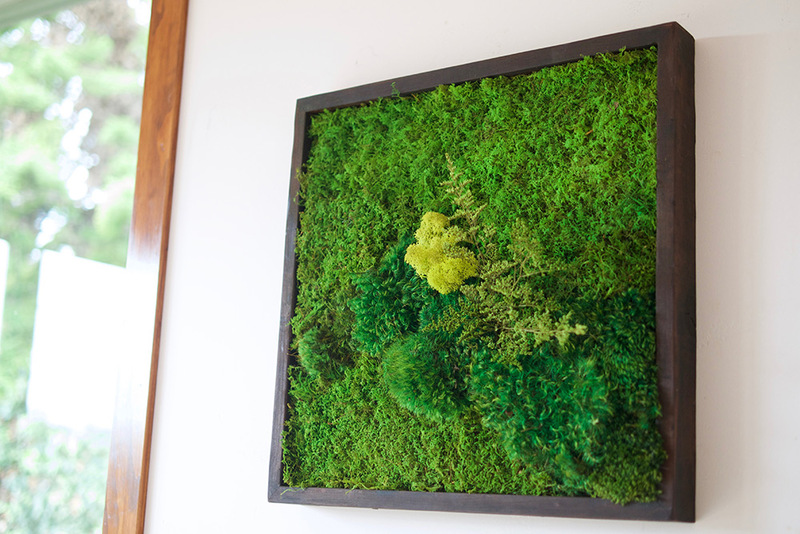 This listing is for ONE 18”x18” moss wall art piece with only moss and ferns. The frame is ¾” wide and 2” deep, burned to perfection and oiled for preservation. 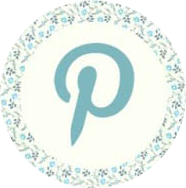 Our frames are built ready to install (no need for hanging hooks), so all you need is a nail/screw to install your piece. Please note that each piece is unique and may look different than the one pictured.